There are so many creative ways to use old windows. 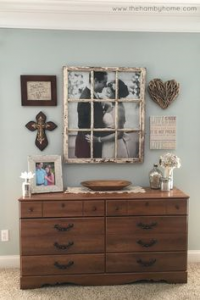 Recently I shared how a bride created a window for her families established date. Today I am sharing a beautiful wedding photo in an old window. This is just stunning!